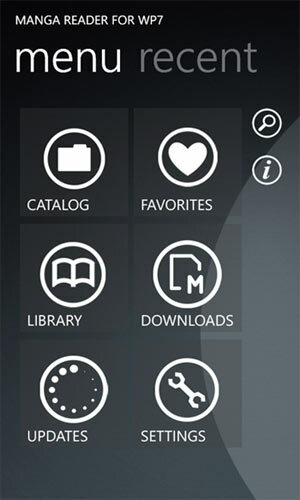 Manga Reader For Windows Phone Now FREE! 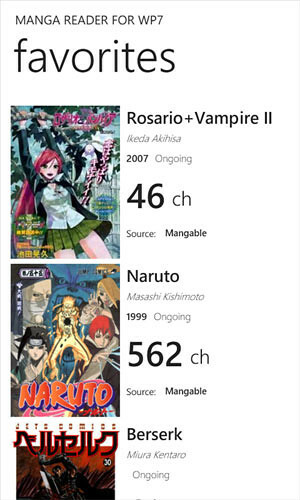 Love reading Manga? 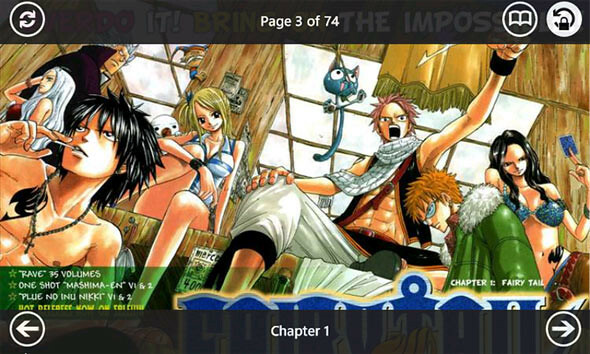 As the title suggests, one of the best manga reader on the Windows Phone platform is now free with NO ADS. WHAT? Yes.. awesome indeed.